Following assessment, Home Front Command lifts the restrictions that were imposed on the Gaza envelope. The Home Front Command on Thursday morning lifted the restrictions that were imposed on the Gaza envelope. The decision was made following an assessment of the situation. 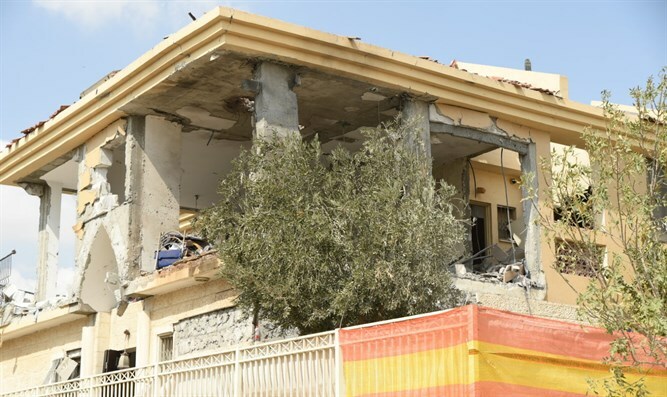 The restrictions were announced on Wednesday morning after a Gaza rocket landed in a residential building in Be'er Sheva. As part of the restrictions, schools were closed and public events were limited to 300 people in an open area and 500 people in a closed area. Earlier, the meeting of the Political-Security cabinet, in which the ministers discussed the latest escalation in the south, concluded after about five and a half hours. The Cabinet meeting was supposed to take place on Wednesday morning, but was postponed to the evening hours to allow for the participation of IDF Chief of Staff Gadi Eizenkot, who cut short his visit to New York following the latest developments.